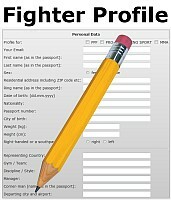 World Kickboxing Federation Europe » Blog Archive » WKF GERMANY president get so many new members ! « WKF GERMANY get so many requests and new members ! 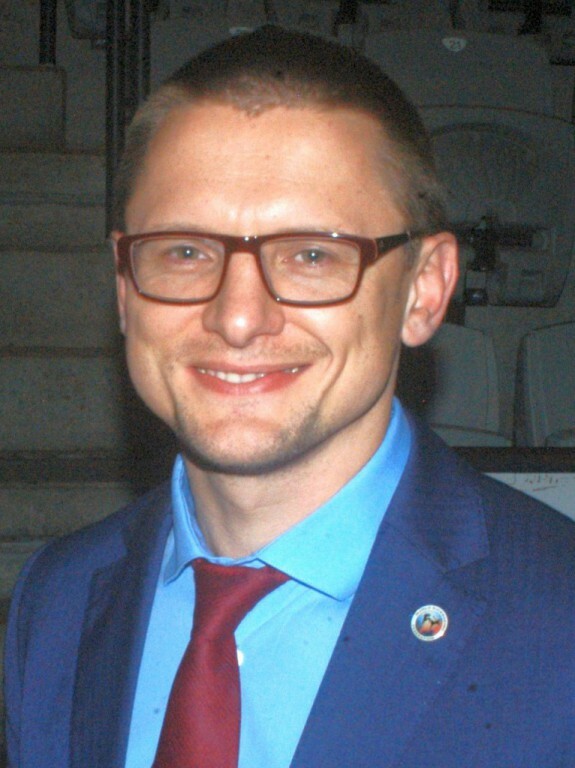 More and more German teams, clubs and officials are interested and send their request for membership in WKF GERMANY. 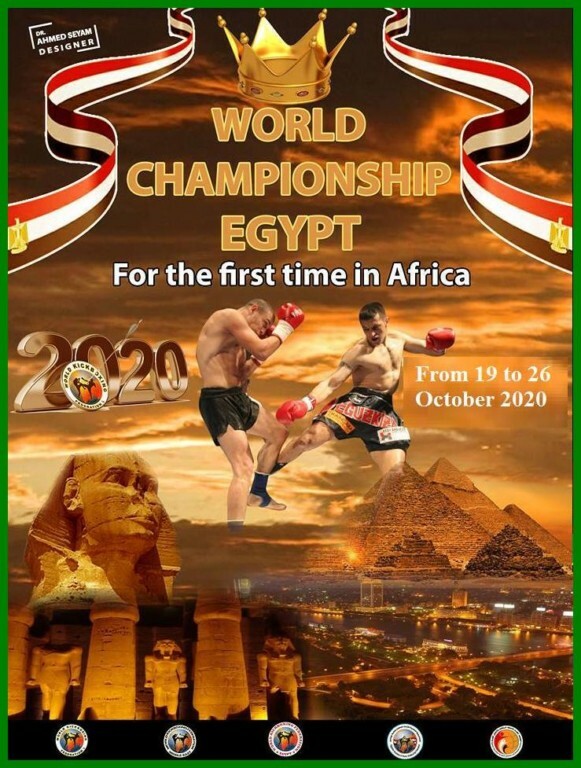 After the successfully World championships in Buenos Aires many German teams want to become “part of the game” in the next World Championships 2020 in Cairo. 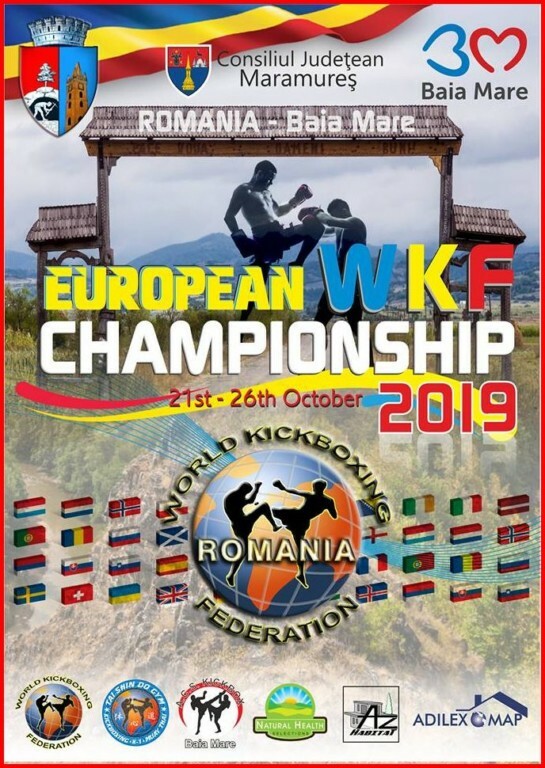 WKF EUROPE is ready to answer all requests, for title fights in Europe in all 4 pro disciplines, rules and regulations for fighter and promoter. More and more promoter and top organizer in Germany want to cooperate with WKF since all pro business is running with WKF head office only. This entry was posted on Tuesday, January 15th, 2019 at 7:00 am	and is filed under Uncategorized. You can follow any responses to this entry through the RSS 2.0 feed. Both comments and pings are currently closed.